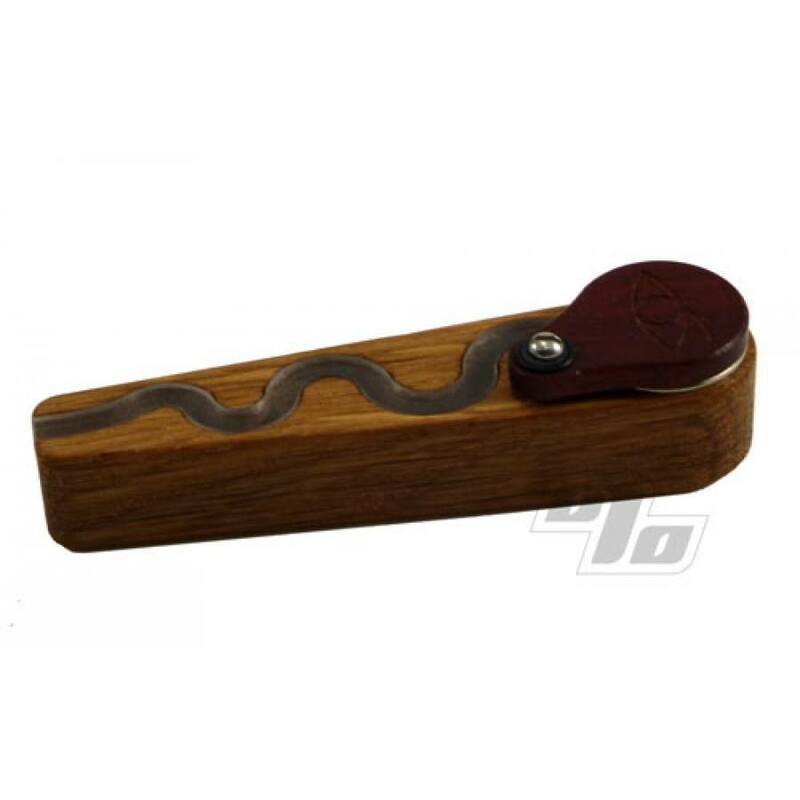 The Oregon Trail pipe is a super cool little American made wood pipe. Brought to you by the same guys who invented the classic Monkey Pipe. Removable trail is there for easy cleaning. Pop in a 0.625" stainless steel screen to keep the ash out of your mouth (1 included). As with many cool US pipe designs, have to watch out for cheap Chinese knock offs. They are cheap because they are not made with love; probably finished with toxic chemicals too. Fits easily in your pocket, nice cool hit. Good price. If I only had one, this would be it. Perfect for one person, but enough to share. quick hit and cover up. 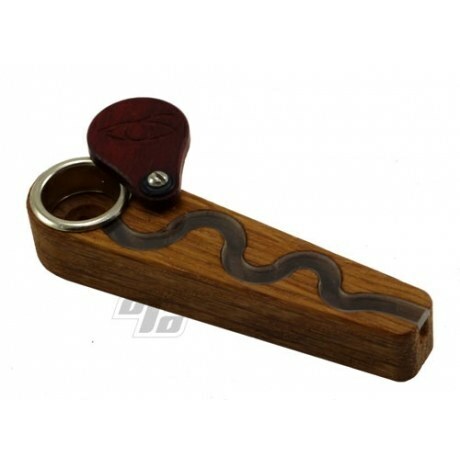 Love this little pipe great companion for my monkey pipe Fisherman's friend bought a dozen of each because my friends want them ,I have to buy more. Very portable, hits can be as big or small as you want. Overall a great piece. I thought I'd try something different and was not disappointed with the Oregon Trail Monkey Pipe. It's really easy to clean too. 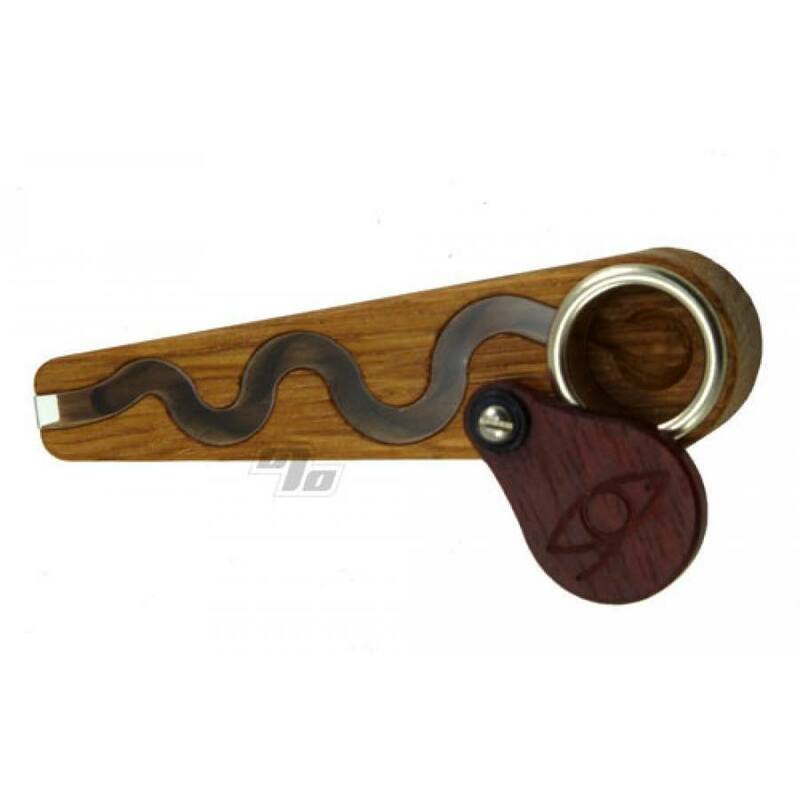 Although I love the original monkey pipe I have been using this one exclusively. I have always loved the original Monkey Pipe and was very excited to try this new style. I love the size of the pipe and bowl. It is perfect for taking snowboarding. I also love the way it is so easy to clean. I would highly recommend this pipe.